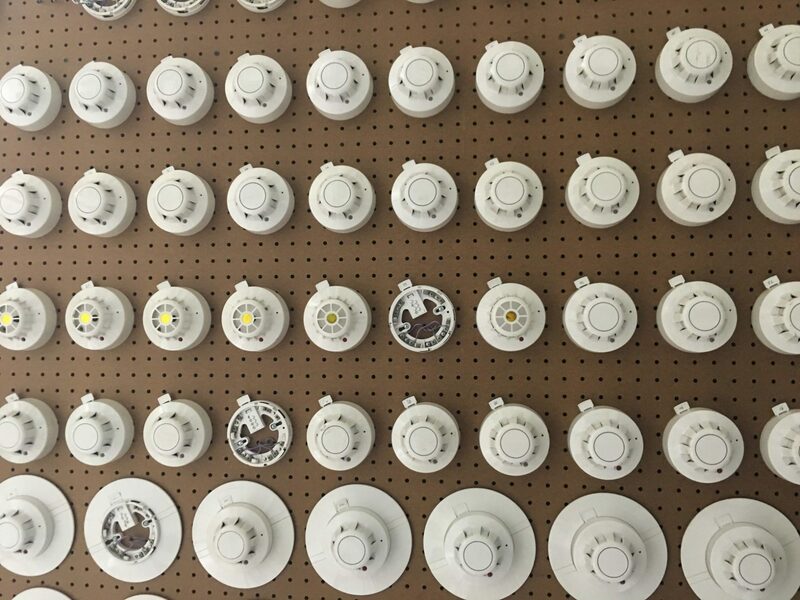 Firecom systems are custom engineered for each application. This ensures that your system is created specifically to suit not only local codes, but your unique needs. Every aspect of the system design is critically analyzed. Your system will be designed for staged implementation, ensuring that system functionality is incrementally delivered, installed and commissioned in an order and on a schedule that suits the project. Firecom will work with contractors, ensuring that materials are applied properly through proper information flow and will provide appropriate training to ensure that each component is properly configured and installed. When necessary, system testing tools will be provided to the contractor to ensure that the system is in proper operational condition. System building block’s are available that allow older systems to be upgraded in a way that is financially responsible, in many cases, the building can remain occupied and in use, with a smooth transition from the older system to newer finished install. This feature of continuous backwards compatibility ensures that the system can remain viable for many years at the lowest total cost of ownership. Finally, end-user training is made easy through Firecom’s attention to the end user experience. The Fire Command Stations are uniquely designed to be easy to use, especially during the management of an event. The Fire Command Stations use multi-touch glass surface LCD panels with consistent use of color. 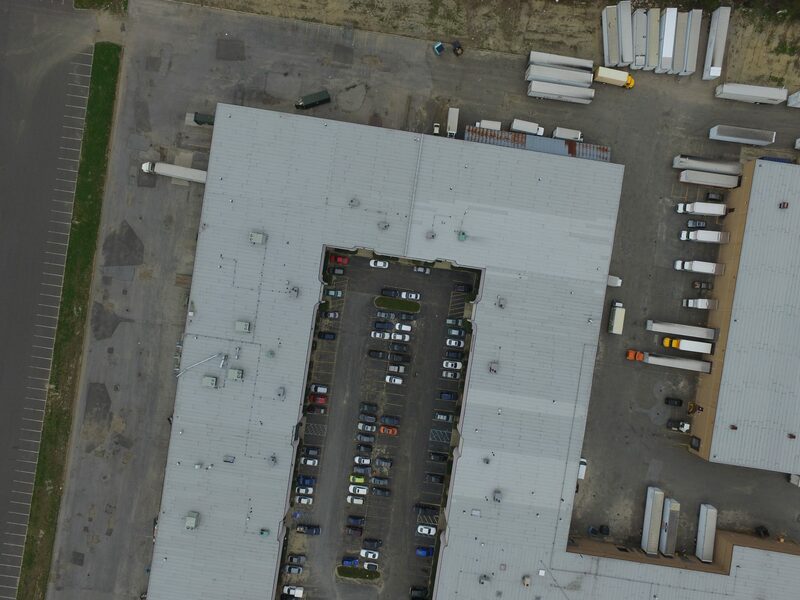 This makes sure that recognizing the event, understanding where the event has occurred, and then properly managing the occupants and building systems to resolve the condition is performed with complete understanding and confidence. For building management organizations that have multiple buildings, Firecom can ensure that Fire Command Stations in all properties are organized and operated in a similar fashion, allowing flexibility in Fire Safety Director assignments, allowing each building to be similar in operation. Organized and accredited training programs are available for distributors and engineering firms. Training can be arranged in Firecom’s demonstration facility as well as on site for contractors and architect/engineering offices. The training curriculum ensures that components can be successfully combined into a system that is engineered to be safe, cost effective, meet local codes, and properly configured. Firecom will also arrange end-user training. In many cases, Firecom has created training systems that have been delivered to the building management organization, allowing Fire Safety Directors to be trained in a simulation environment. All Firecom products are thoroughly tested through a rigorous qualification process by our in-house technical professionals. Firecom’s ISO-9001 process ensures that each device is properly designed, assembled, and tested to ensure that each system will perform properly when called upon to protect people. Firecom employs highly qualified technical specialists in each of the disciplines necessary to produce the most advanced life safety products. Many of the staff members have more than 20 years experience in Life Safety System design. This deep understanding of how buildings and systems operate allow backwards compatibility to be maximized while applying cutting edge technology that increases system performance. The R&D team is intensely focused on integrating technology that improves detection, ensures delivery of information and guarantees user understanding. Through the successful integration of technology, your system not only detects alarms, but allows for proper system operation and building management through voice communications and graphical displays that help manage events. R&D has also focused on enhancements for older systems, allowing addition of addressability, additional capacity and enhanced voice communications. Updated user interfaces can always be added to older systems as well, improving clarity and enhancing control capability. N.Y.C. Building Code 2014 has created the requirement for an Auxiliary Radio Communications System (ARCS) to be installed in all newly constructed high rise buildings, as we as existing buildings under certain circumstances. The new rule, 3 RCNY 511-1, sets forth standards, requirements and procedures for filings, installation, acceptance testing, daily inspection, annual certification, and five-year recertification of ARC systems. IT requires that the testing of ARC systems be supervised by a person holding a Fire Department license, known as a Certificate of Fitness, who knows the New York City Building Code, Fire Code, and Fire Department rule standards that apply to ARC systems. The rule reflects the Fire Code requirement that this person holds a General Radiotelephone Operator License issued by the United States Federal Communications Commission (FCC). 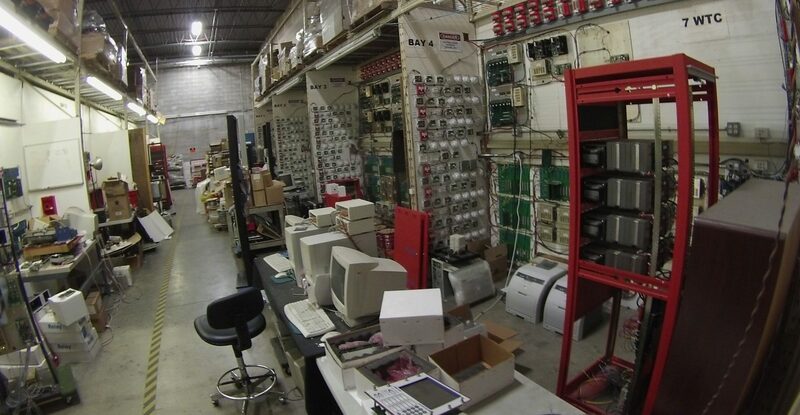 The Fire Department adopted this rule to establish requirements for the design, installation, operation, and maintenance of ARC systems, including the testing procedures necessary to confirm that the ARC system is providing adequate radio coverage (95%) in the building in all areas accessible for firefighting operations. The rule seeks to ensure that ARC systems achieve their intended purpose and, once installed, are continuously maintained in good working order. 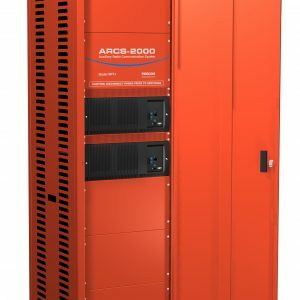 Firecom, the leader in life safety systems technology, has recently introduced its ARCS-2000 system that meets and exceeds the requirements for New York City and other Municipalities. Firecom fully complies with those requirements and holds all the required certificates and approvals for installation and maintenance of ARC Systems. 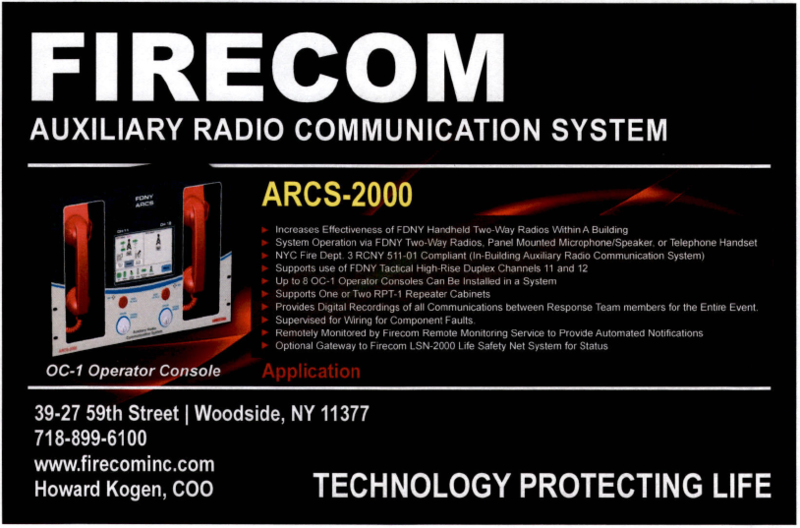 With the introduction of the ARCS-2000, Firecom further expands its product offerings in the life safety market place.